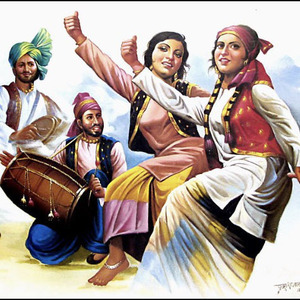 This society looks at the Indian cultural, it teachers a style of dance called Bhangra which you do not need any experience to join. The society aims to be fun and exciting. From this society you can take new dancing skills, learn about the Indian culture and so on. But most importantly it is a place to make you feel comfortable and have a good time. Further information contact me via M.Kaur.15@unimail.winchester.ac.uk.